I loved the beginning and the ending of this book. I know you can always read the blurbs so I am loath to regurgitate the plot here, but in just a few words this book is about 4 siblings who survive but are orphaned after a category 5 tornado. (Their mom had already passed away at childbirth.) Three girls and a boy. The brother soon disappears and comes back after an eco-terrorism bombing. He comes back to take the youngest sibling and the story splits between the two on the run and the two that stay behind. 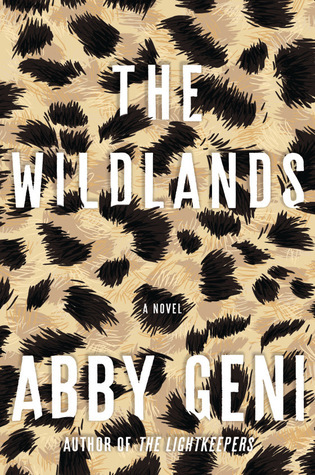 Sign into Goodreads to see if any of your friends have read The Wildlands.